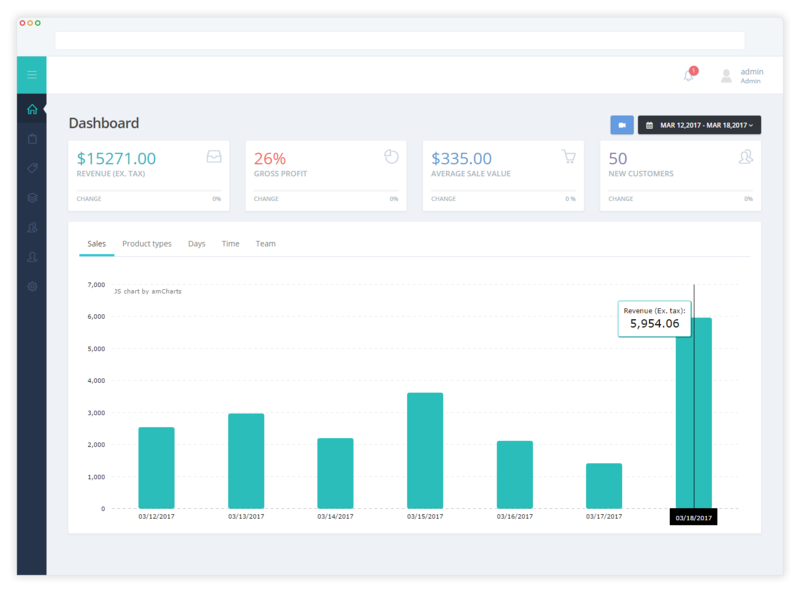 Get instant analytics on your sales, products and employee performance with our intuitive dashboard analytics. View all of your important store information in one place. Review accurate, up-to-date information about your stores from anywhere and at any time. Make precision business decisions with Hike’s intelligent analytics on your customers profiles. Make informed decisions and see if anything needs to be changed. Find out important things like what’s the gender ratio in your store and majority age group. You could use this information for various important things from email marketing to product choices and even store design. 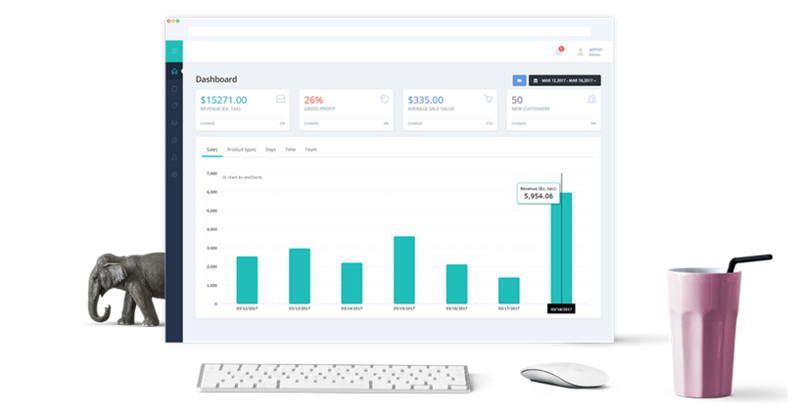 View and analyze your sales data by day, week, month or even a custom date range. 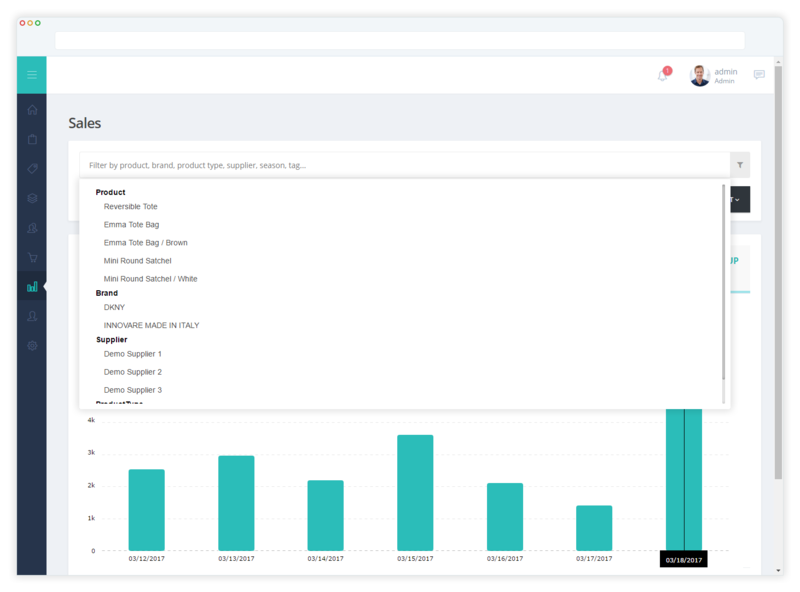 See your best performing product and get some better insights into your inventory movement. Find out who your star employees are. Generate and print shift report with closure of each shift with actual and reported totals. Find out which product categories are performing better compared to others. 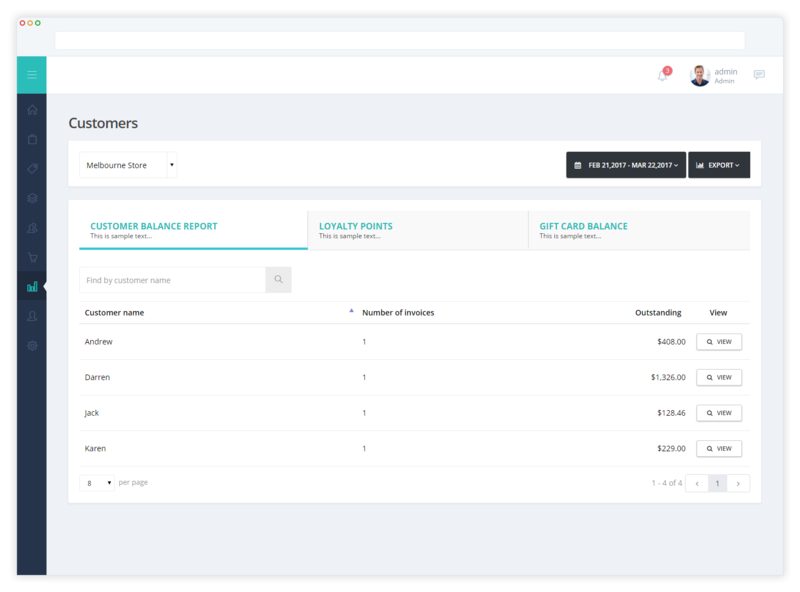 We’ve designed all these reports with care to make sure that you get all the insights you need to help you understand your business better. Most importantly, making it easier to read these reports has remained our prime focus. 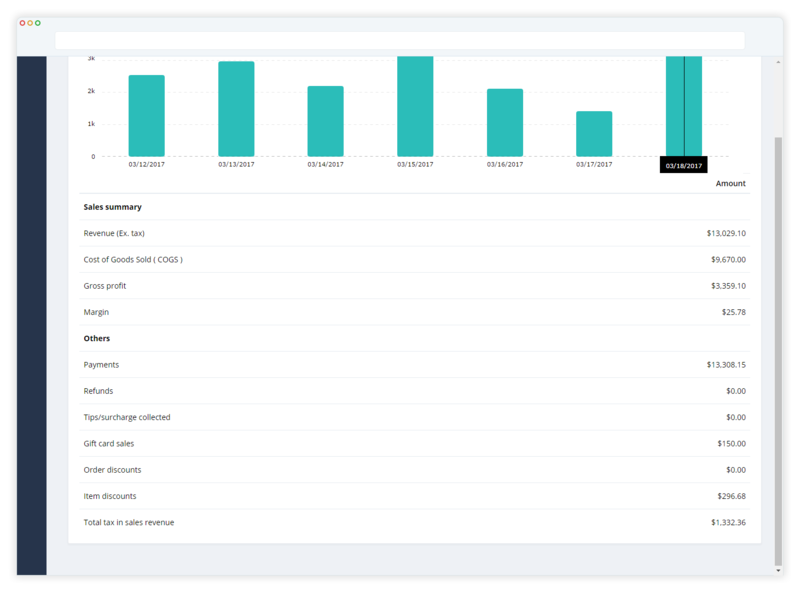 Apply filters to create customized reports, set frequency and forget about it. Hike will automatically email you this report at the frequency set by you. Assign monitoring triggers for particular scenarios and receive instant notifications when the scenario is triggered.